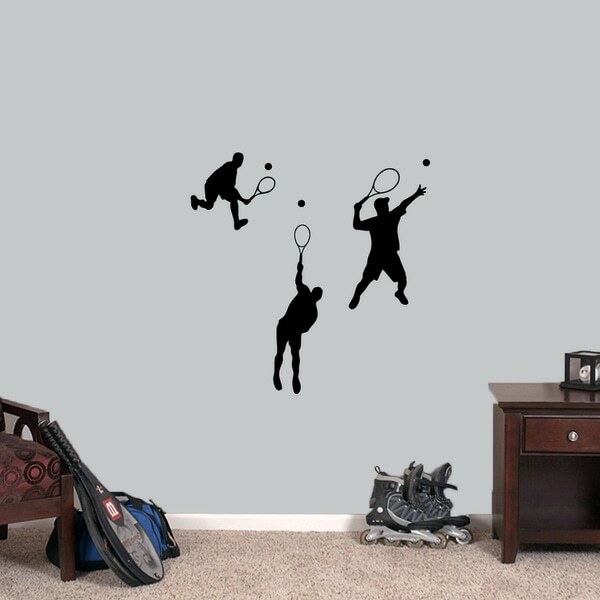 Personalize your space with this Tennis Guys Small Wall Decals Set. This set of three tennis players is perfect for a sports lover's room. These tennis guys will give you a front row seat to the action.